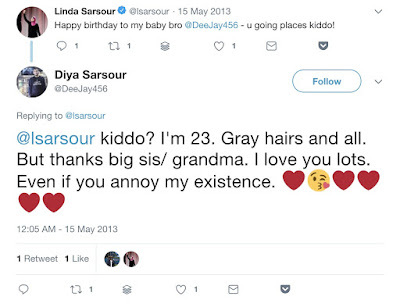 Diya Sarsour is Linda Sarsour's younger brother. He also seems to dislike Jews. Obviously, Linda is not responsible for her brother. 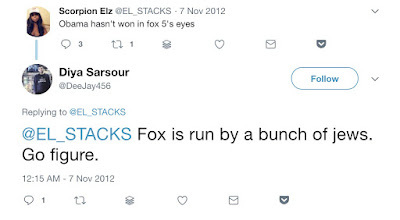 But she pretends to be an expert on antisemitism. Linda has even spoken out on a panel about antisemitism as if she is some sort of expert. Yet she spends a great deal of time denying that there is any antisemitism from the Left, and pretending that only neo-Nazis are antisemitic, not Arabs. 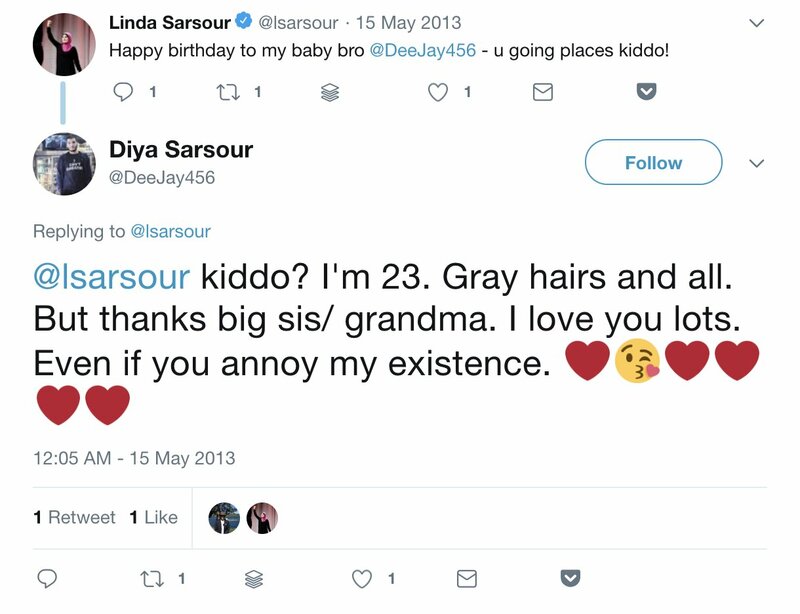 This is the Jew-hating environment that she grew up in. 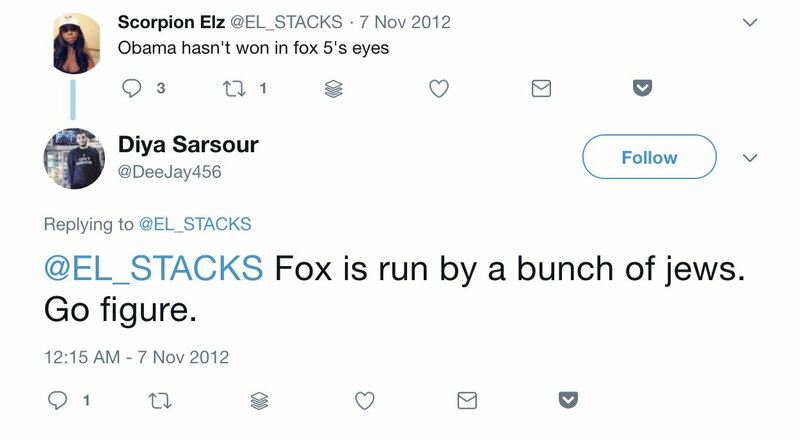 This is the every day antisemitism that she denies exists in the Arab and Muslim communities.